FREE EXPRESS POST WHEN YOU ORDER THIS STACK! 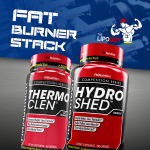 Thermo Clen + Hydro Shed -THESE PRODUCTS ARE ONLY SOLD IN A STACK. – You’ve got Thermo Clen,a product that can give you some excellent weight loss results as well as some blasting energy to hit those training sessions hard. 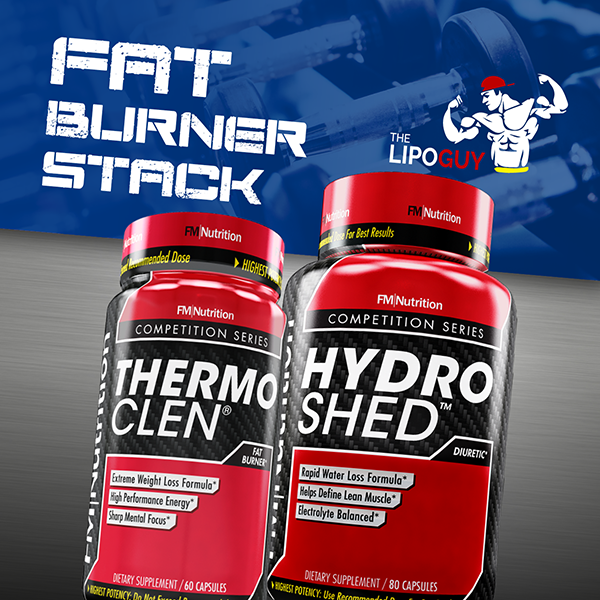 When you add Hydro Shed to the mix, the idea is to remove excess water weight from your body to acheive a harder / dryer looking physique. 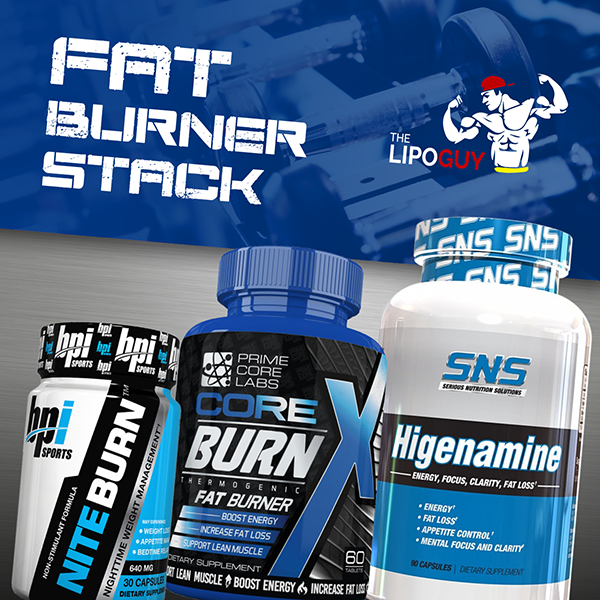 This stack is perfect for those coming off a bulking cycle OR anyone looking for a quick weight loss strategy to help remove stubborn fat, boost energy, elevate mood, and eliminate excess water weight in the body. Morning: 4 x Hydro Shed capsules after breakfast. Drink plenty of water throughout the day to help flush as much water out of the body as possible. Before Training: 2 x Thermo Clen capsules 15 minutes before training. Evening: 4 x Hydro Shed capsules after dinner. Again, drink plenty of water after dinner.